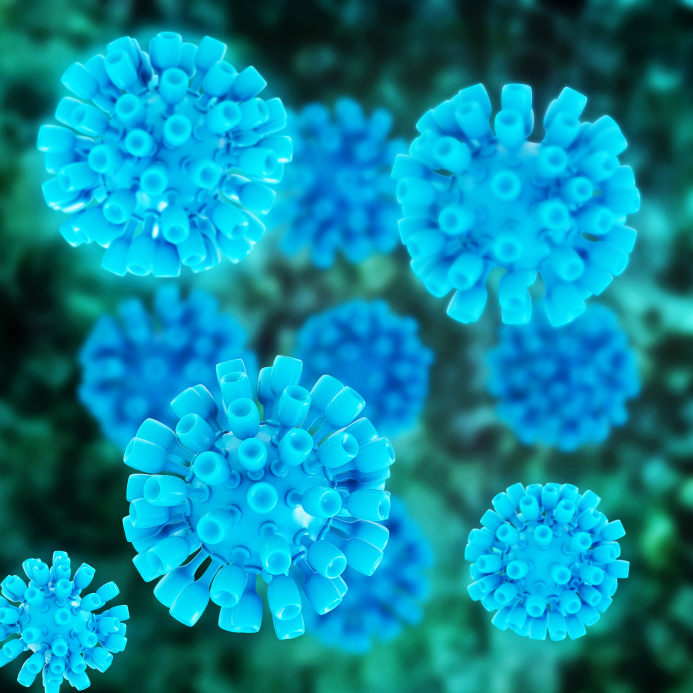 Sexually-transmitted diseases (STDs) have the potential to cause serious harm to those who are infected. Treatments and testings (Infectious Disease Rapid tests) are available for STDs, but these treatments are most effective when they are administered as early as possible after a person becomes infected. 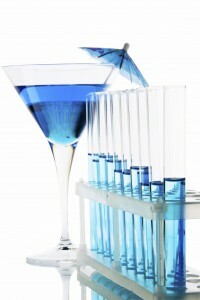 This makes it essential for sexually active individuals to undergo STD tests on a regular basis. Gonorrhea testing is especially important for sexually active women under the age of 25. Women who are over the age of 25 should be tested if they are active with more than one partner, and men are advised to be tested if they are sexually active with other men. 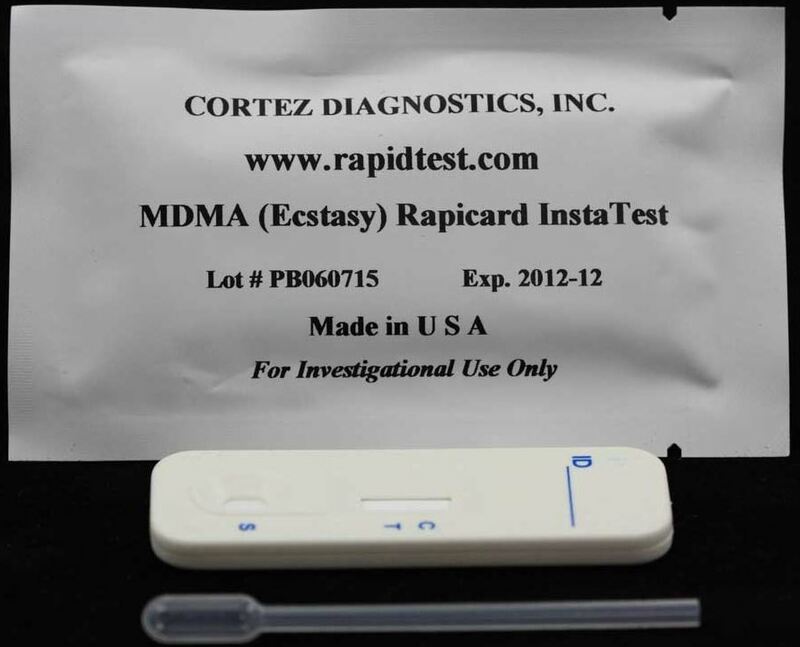 Infectious Disease Rapid tests from Diagnostic Automation / Cortez Diagnostics, Inc. include gonorrhea tests, Syphilis, Chlamydia and more. Doctors can use these tests to help diagnose their patients. Patients who believe that they may have an STD want answers as soon as possible, and antibiotics need to be administered as soon as a person is diagnosed with this condition. Complications like Pelvic Inflammatory Disease (PID) can occur when people are not promptly treated. 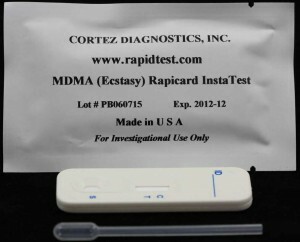 Rapid tests are used to detect antigens that are produced when a person has gonorrhea. The urine sample or swap specimen maybe used to make an initial diagnosis to determine whether patients will need to start an antibiotic to reduce the risk of complications.